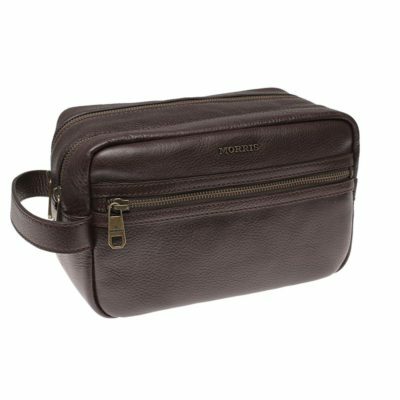 The overnight travel case from the Torino collection is the perfect accessory for all your needs, whether you’re travelling with work or going away for the weekend. 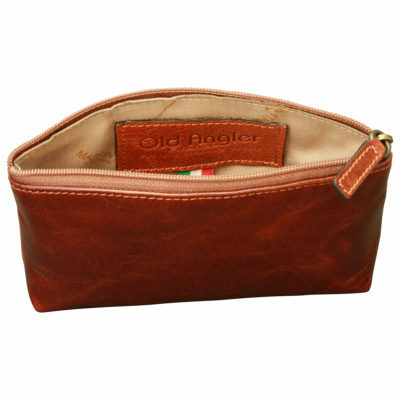 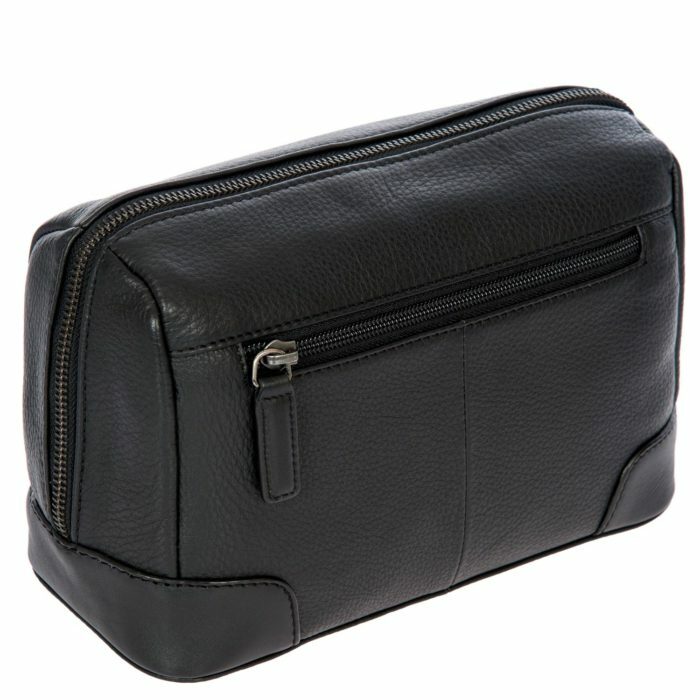 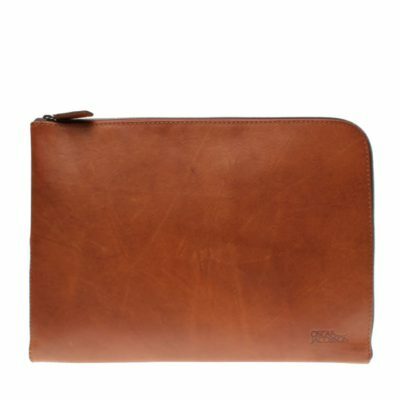 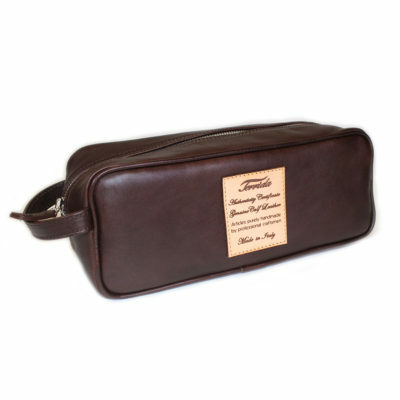 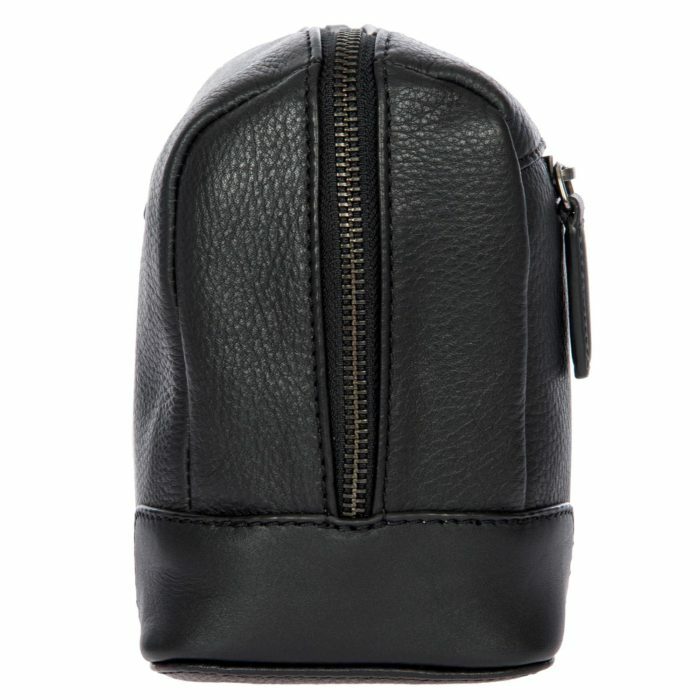 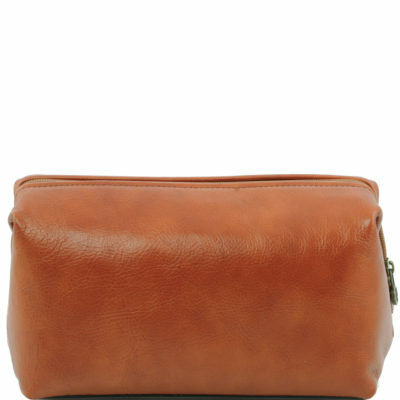 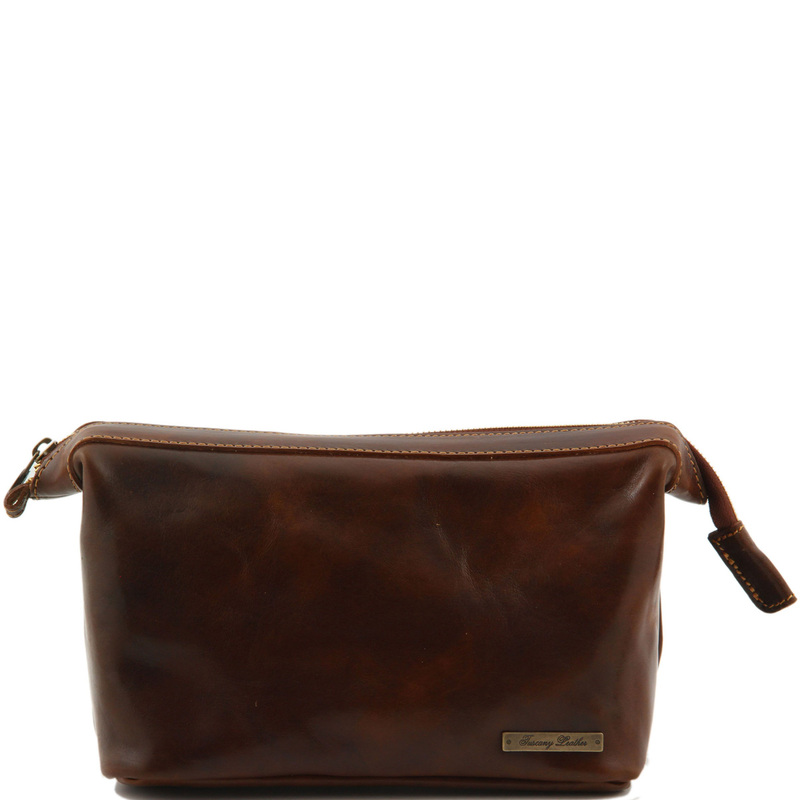 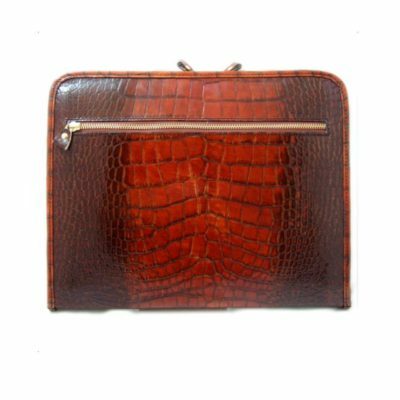 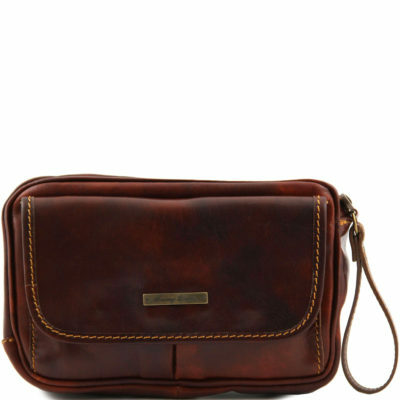 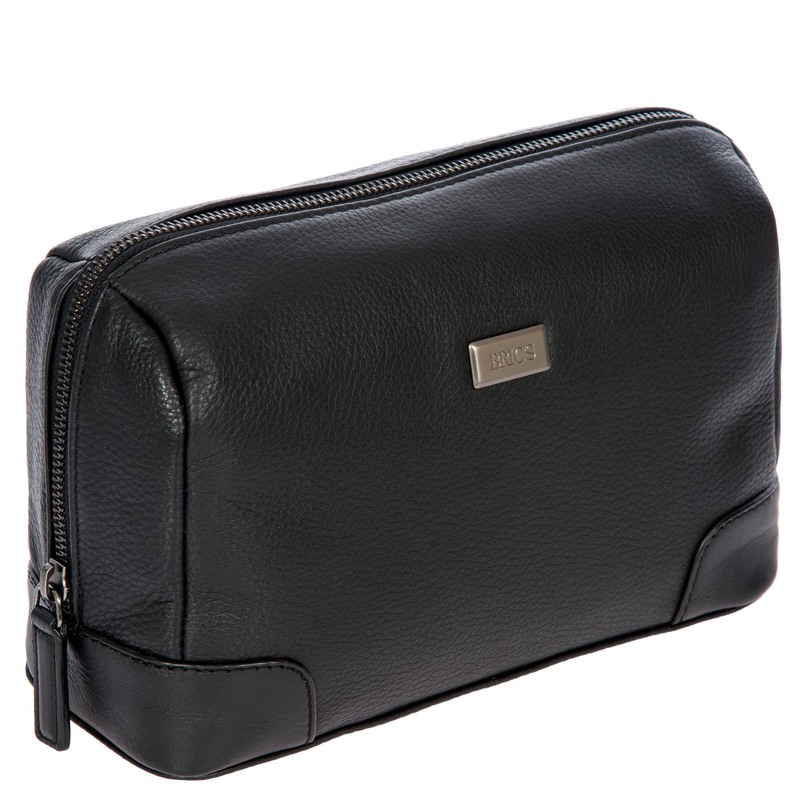 This toiletry bag is the perfect accompaniment for Torino collection backpacks. 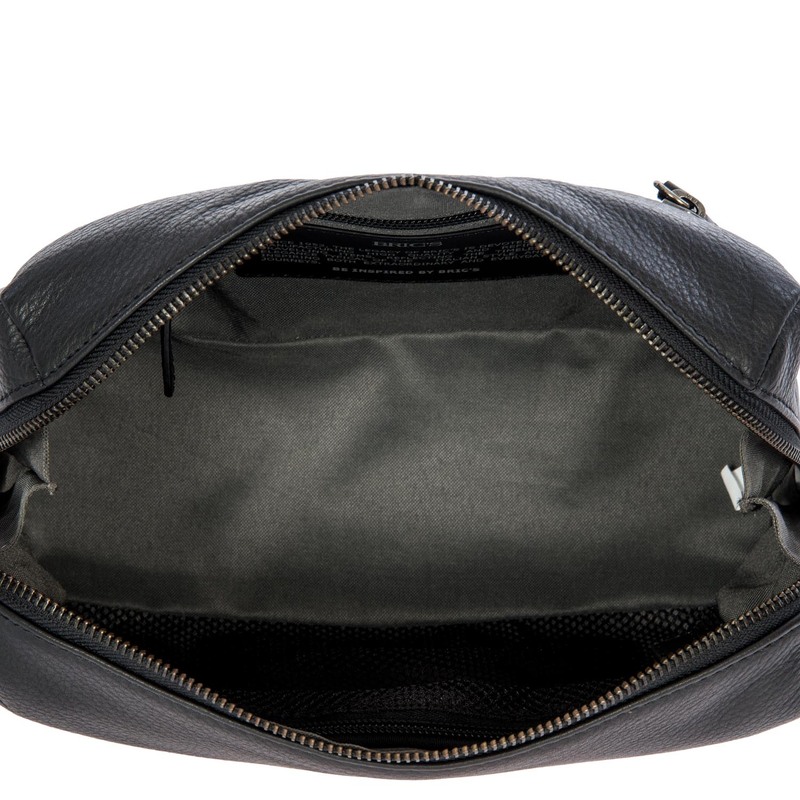 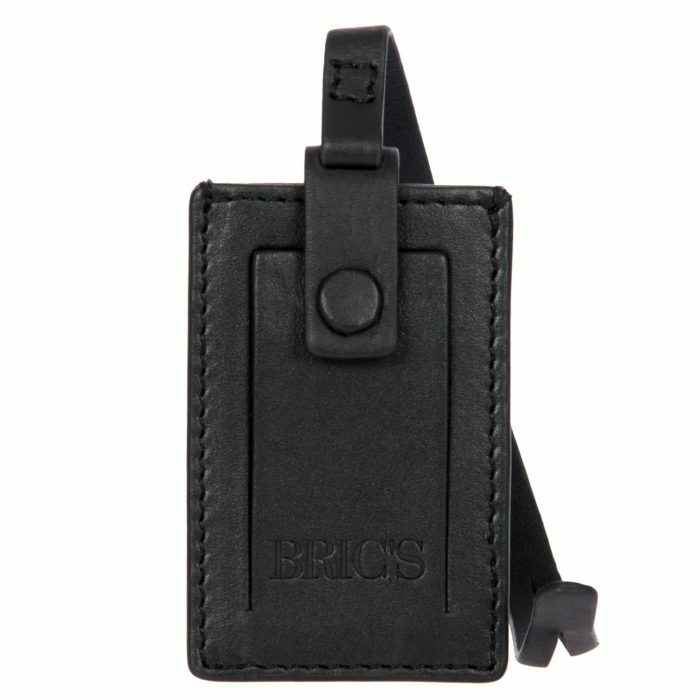 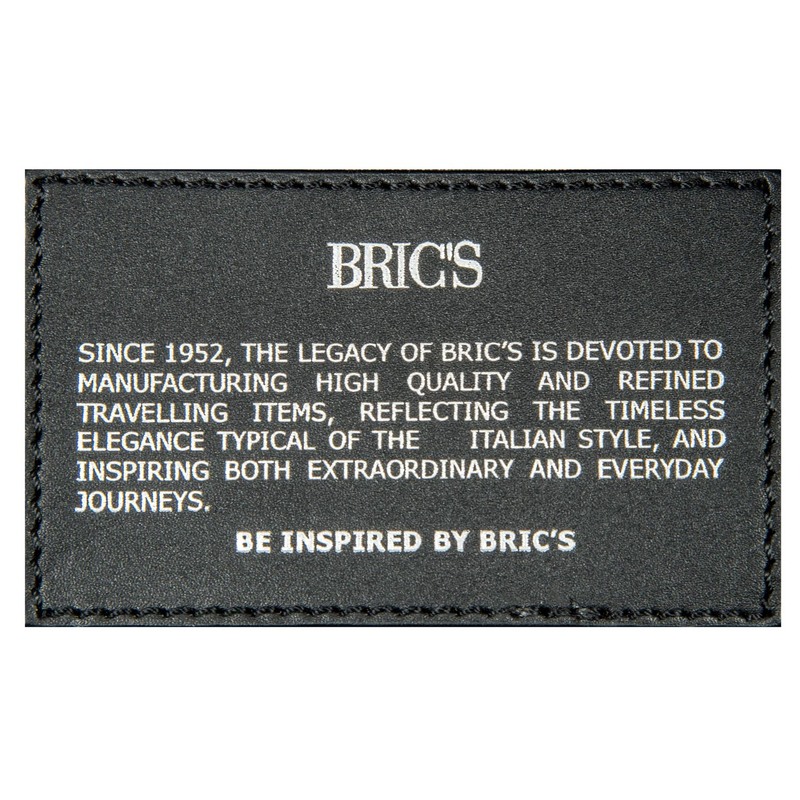 Main compartment with full width-length zip, which goes down the side, mesh pocket with zip, zipped pocket and secure bellows pocket.